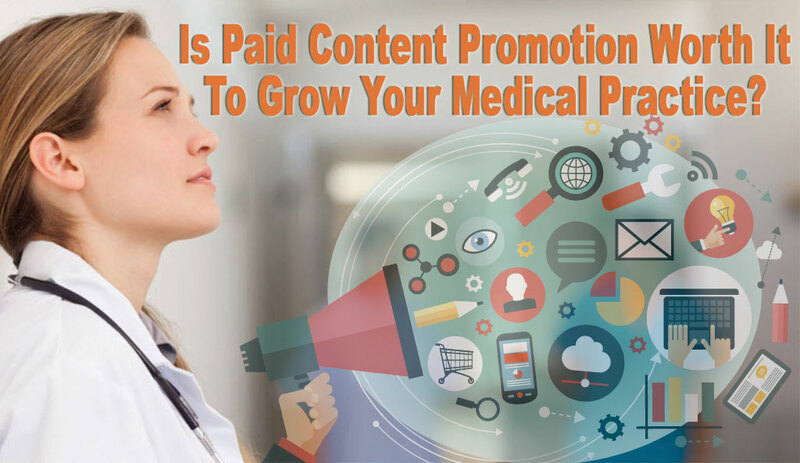 Is Paid Content Promotion Worth It To Grow Your Medical Practice? 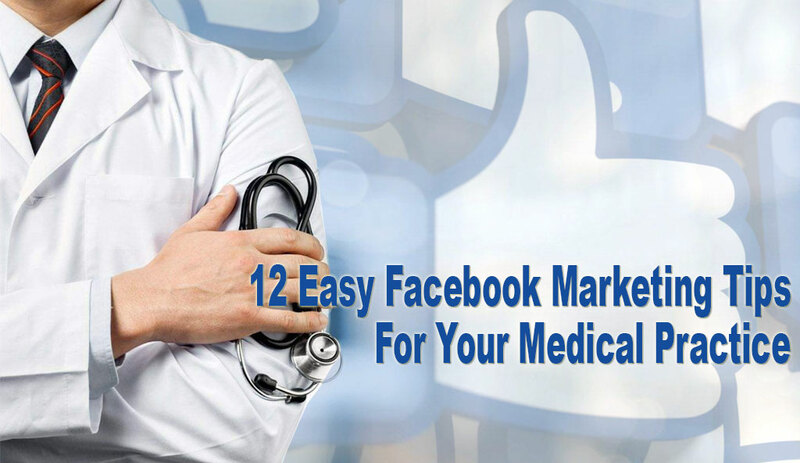 How Paid Content Promotion Is Important To Grow Your Medical Practice? 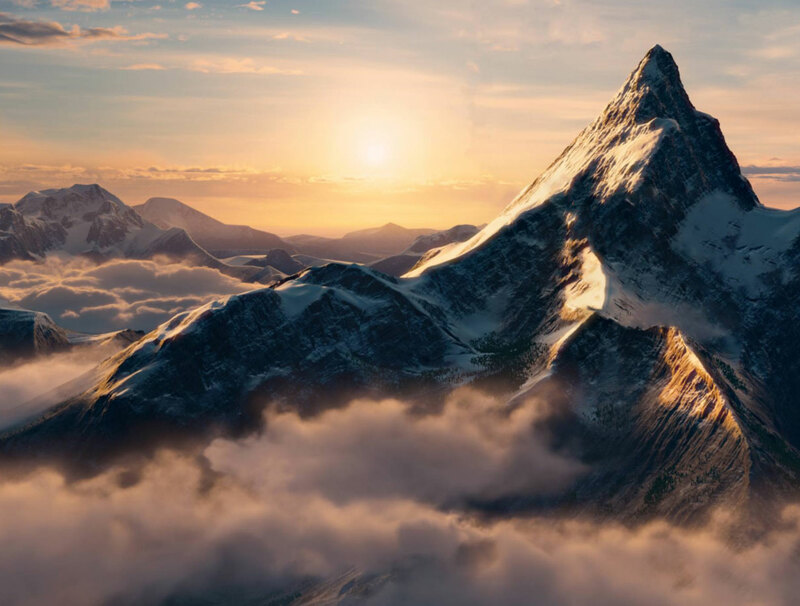 In the modern age of internet marketing, making great content is only half critical. This is a difficult process itself because it needs to be written, edited, and quality tested. The second hardest part after this is getting your content looked at by your target audience. You could have spent days and weeks on this content but yet, the right prospects are not seeing it. The only solution, in this case, is paid social promotions. 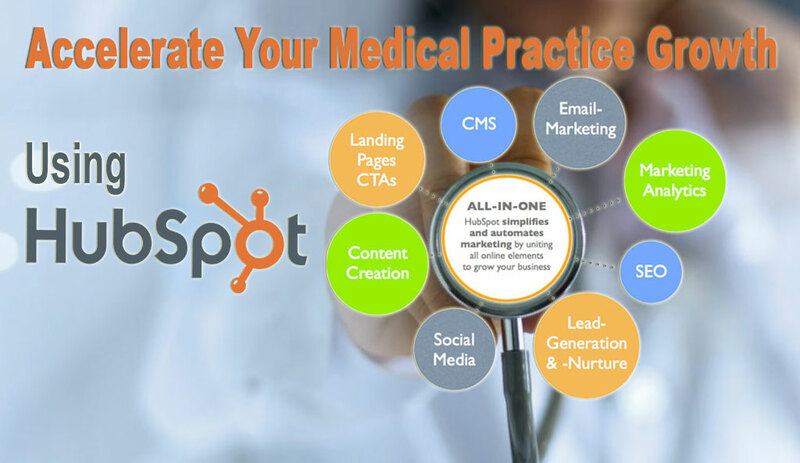 How HubSpot Unified Sales and Marketing Platform Can accelerate Your Medical Practice Growth? 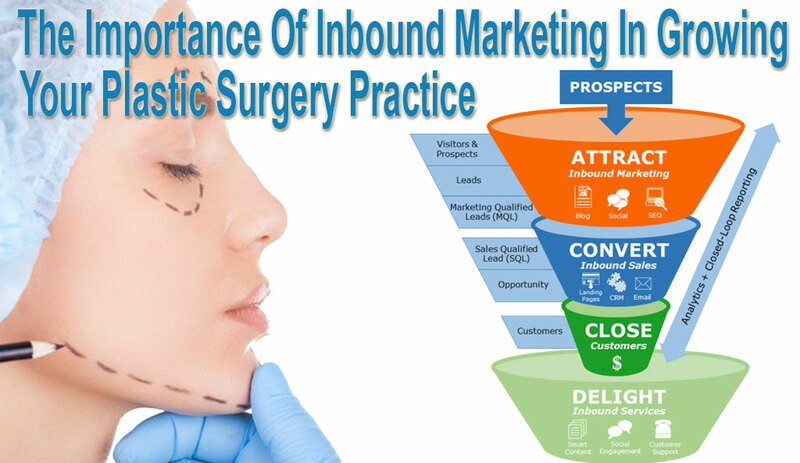 What is the Importance Of Inbound Marketing in Growing Your Plastic Surgery Practice? 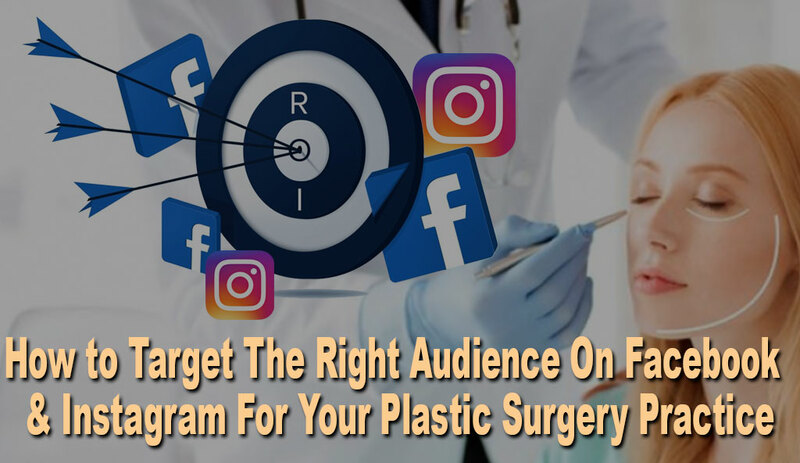 Inbound marketing helps your plastic surgery practice gain a strong online presence and visibility among your clearly defined target audience, resulting in a much higher ROI than traditional marketing. During the spring and summer, people enjoy the warmer weather because it gives them an excuse to travel and be outside more. This means they will want to look their best when they show off more of themselves on the beach and in other public places. 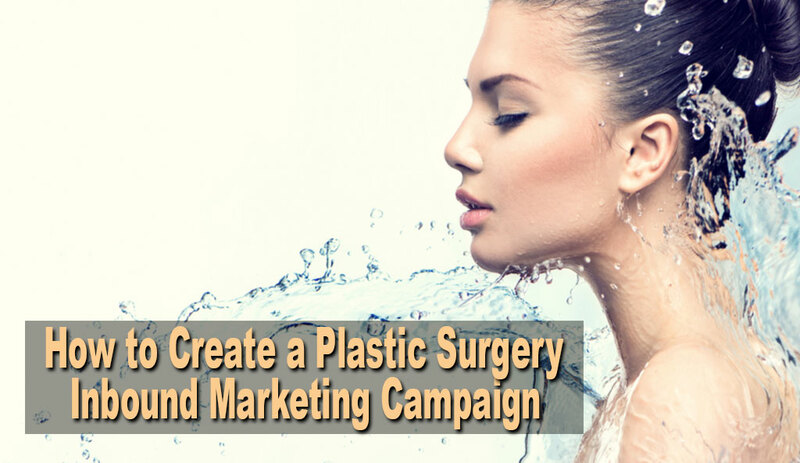 With all the options for beauty enhancement which currently exist on the market, you need to create a market campaign that effectively informs them on the best choice to make. Now that you have set up your Twitter account, it's time to start learning how to attract followers and stay away from making unnecessary mistakes. 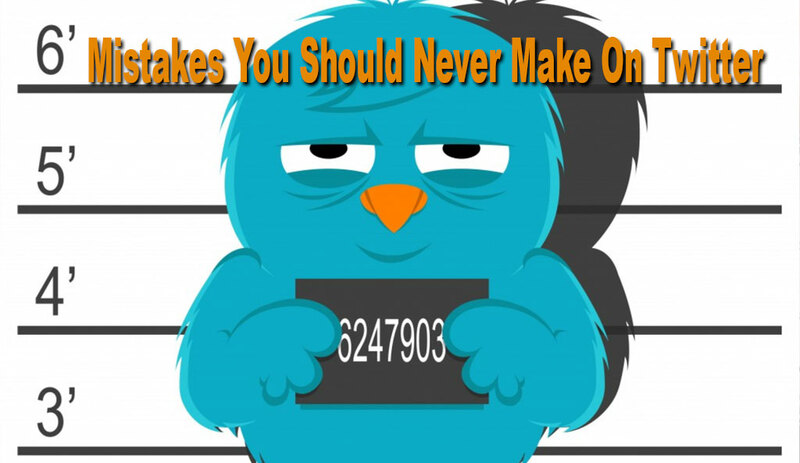 Here are the list of 12 Most Common Mistakes You Should Never Make On Twitter. Twitter is one of the most popular social media platforms for businesses to market and advertise their products and services. Businesses do not need more manpower or expensive advertising. Because Twitter allows you to tweet with only 140 characters you need to choose your words carefully. 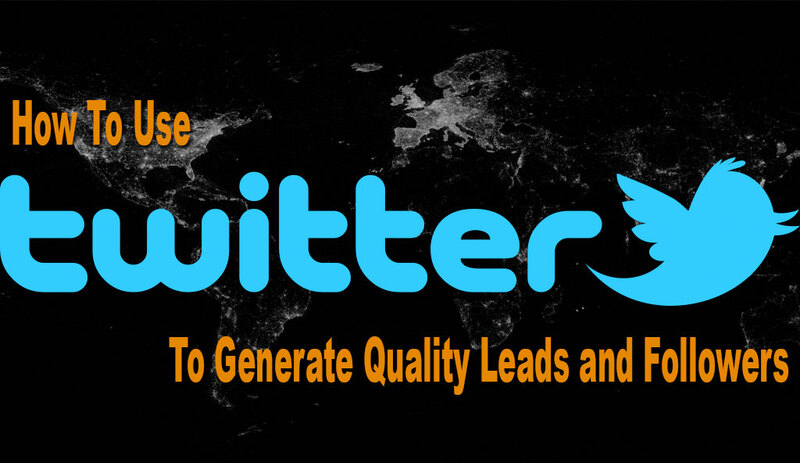 Do want to know how to use twitter to generate tons of quality leads? Twitter is one of the easiest ways to drive traffic back to your website and to generate tons of quality leads and followers. By tweeting links to your blog, you can increase your follower count. After all, a tweet with no link is an opportunity you have wasted. Makes sense, right? Tweets with links are a digital asset to your social campaign. They are the gateway to your blog and website. The problem is that most people don’t see Twitter as a powerful social media tool. They don’t give it the attention it should have. It’s because they don’t see the effects that Twitter has on their blog, website or whatever. With a tweet with a link, a person can click the link and be transported to its destination. This helps with establishing search engine authority and web traffic.